I haven’t been to a theme park since 1994. 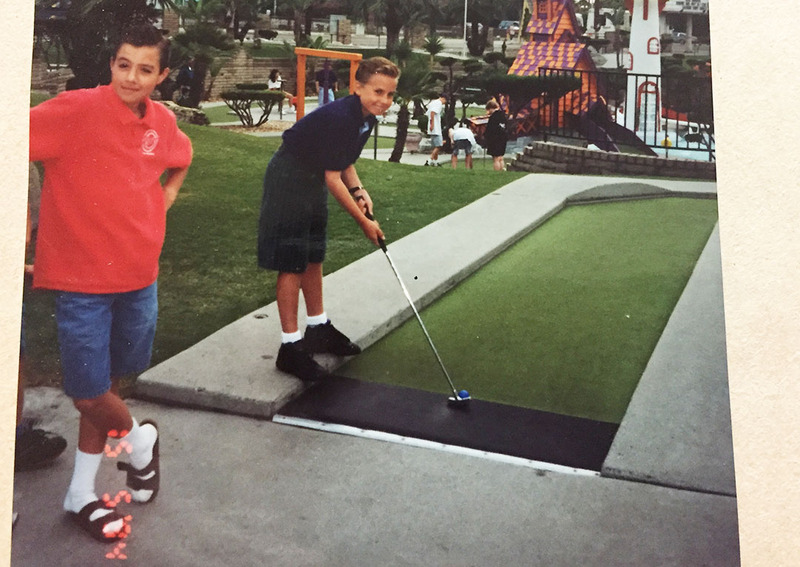 This is a picture of 12-year-old me (in socks & sandles — that fashion was OK back then, I think) with my brother Bentley trying out the mini golf course at Disneyland in California. We got our fill of roller coaster rides, cotton candy, and entertainment. Fast forward 13 years and I think I found an “adult” Disneyland. 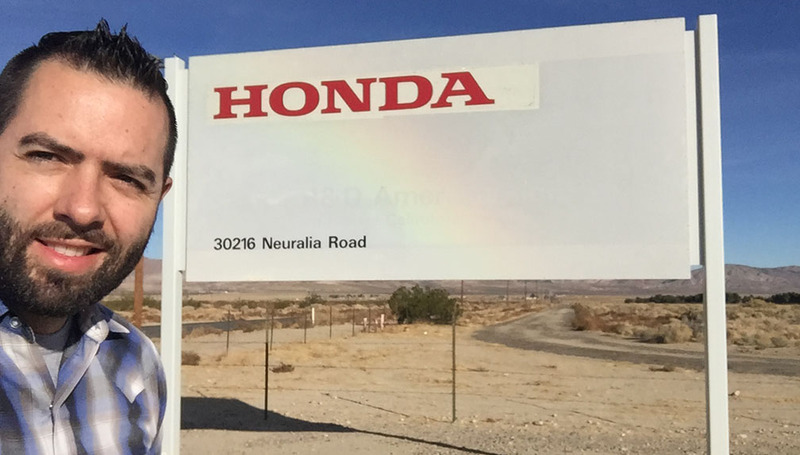 It’s a 45,000-acre playground in the middle of nowhere in the California desert, and it’s called the Honda Proving Center. I got a behind the scenes look at this magical place on Saturday, December 9th. It may just be the happiest place on Earth. It’s not every day you’re sitting in the driver seat of a $180,000, 573-horsepower supercar with a professional coach in your passenger seat. 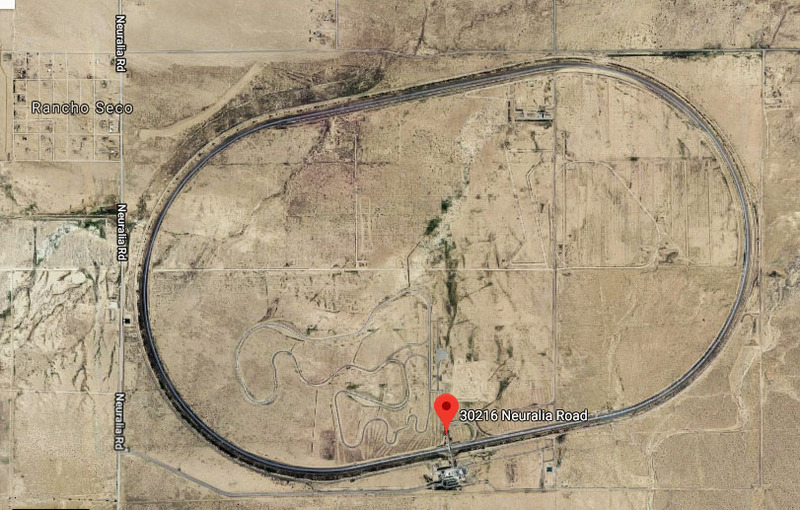 Doing 118 miles per hour on cruise control on a 7-mile-long high-speed oval track. And getting to the straightaway and having the coach say, “Ok, put the gas to the floor and hold it there.” My eyes got as big as pie plates. “What? !” “Punch it.” I obeyed, and we shot to 155 miles per hour – a personal land speed record for me – in a matter of a few seconds. By the time I’d completed two laps and we exited the track, 80 miles per hour felt like idling through a school zone. My sense of speed was completely out of whack. 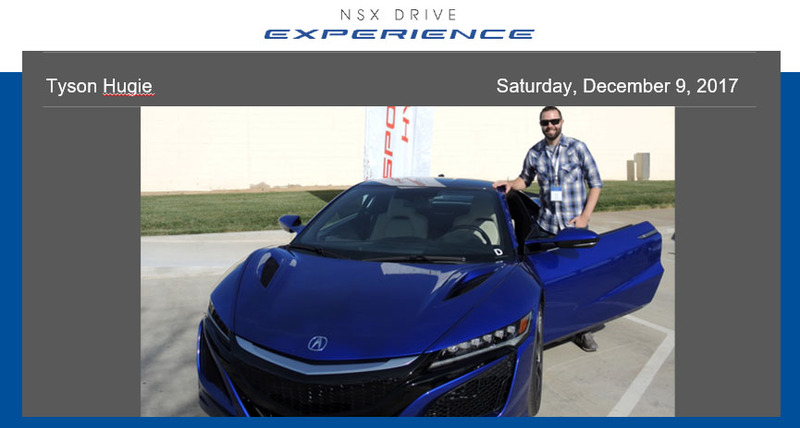 My track time was part of an “NSX Drive Experience,” made possible by special invitation by some of my friends at Acura. 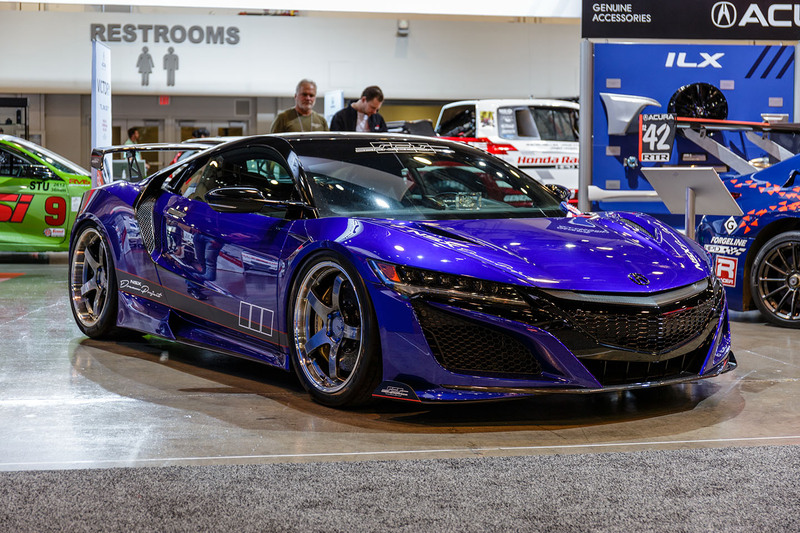 It catered largely to folks who are long time brand advocates or potential NSX shoppers. My track experience credentials prior to this event were pretty pathetic. Needless to say, I’m still very much a novice when it comes to putting on a race helmet and getting out on a racetrack. 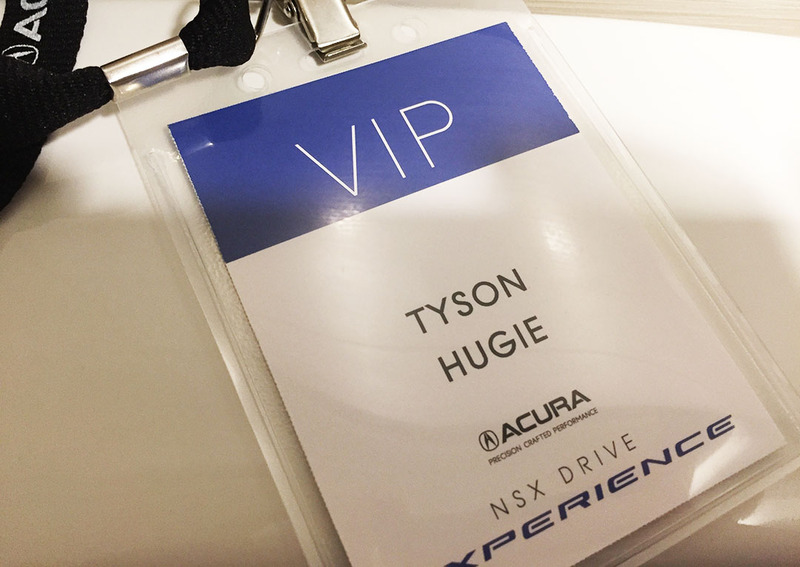 That changed to a small degree this weekend when I took advantage of the opportunity to experience 2 hours in the seat of a Nouvelle Blue Pearl 2017 Acura NSX. And my coach – professional driver Ken Hill – actually said my skills were pretty impressive. “Quick hands,” he told me. I’ll take it! 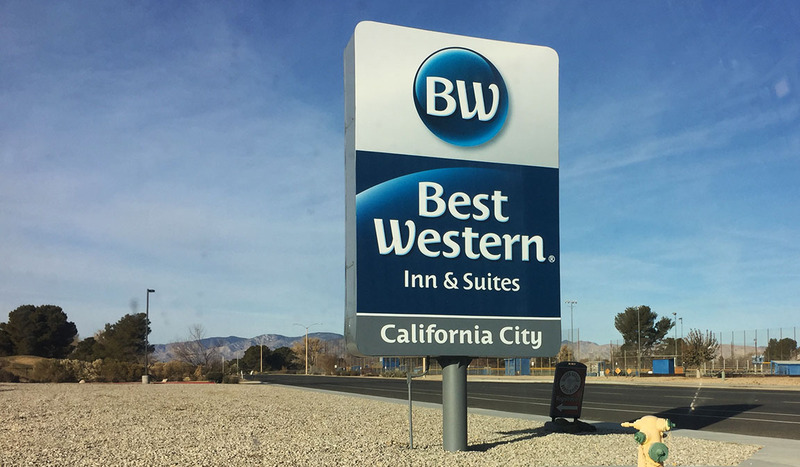 I drove out to California City late Friday night in the Integra, whirring at 4,500 RPM all the way to the Riverside area, then on up the Cajon Pass to Victorville on I-15, then taking two-laners the remaining 80 or so miles to my hotel, the Best Western. Roads were lonely and it was a clear night for the 7-hour drive. 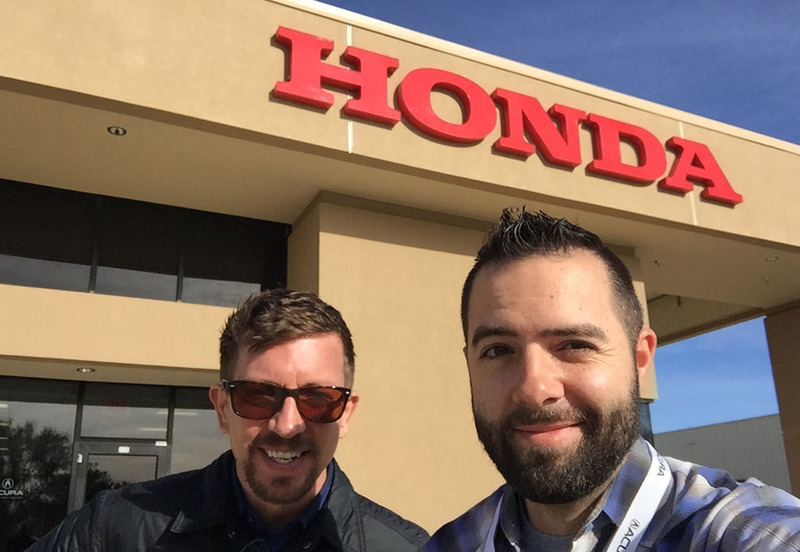 The following morning, I made my way north to the entrance to Honda’s facility in Cantil – a nondescript turnoff after miles and miles of nothing but telephone poles, where a white sign and HONDA in red block lettering guided me in. 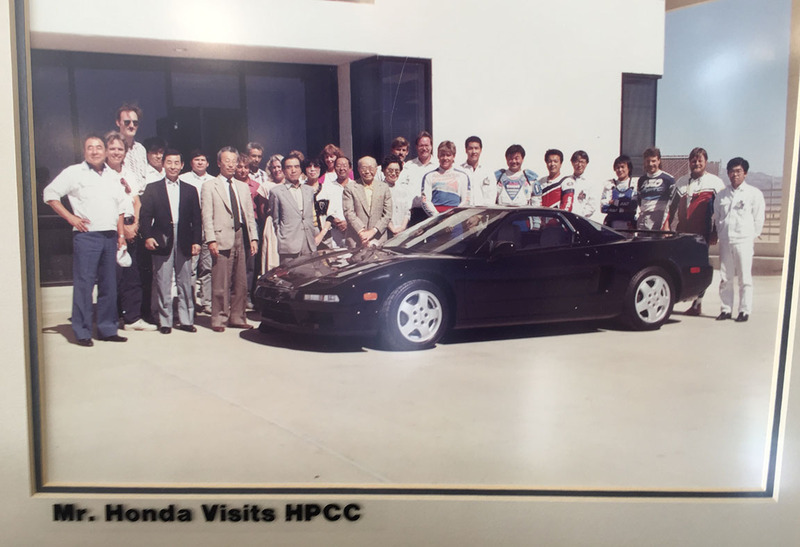 Honda has owned the property since 1990 and it was used by the company’s Research & Development team for its first 20 or so years. It went through a $28 million renovation in 2015 as part of a conversion from “durability” testing to “dynamic” testing as its focus. Today it’s a closed course that allows test engineers to put prototype vehicles through their paces. I saw a couple of vehicles in camouflage while behind closed gates, but any photography was of course strictly prohibited. 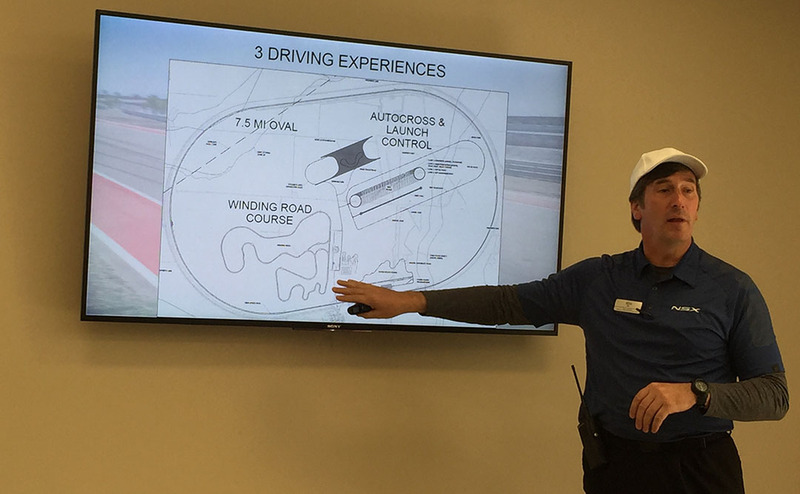 The session kicked off with Acura Senior Manager John Watts and pro driver Ken Hill giving us the lay of the land – some NSX model-specific background, the story on the facility, and some safety briefings along with a description of what we were about to experience. Our “class” of 8 or so people was able to see inside the building’s operations center, with its wall full of TV screens capturing surveillance of every jackrabbit or tortoise that moves on the property – along with each and every vehicle, of course. 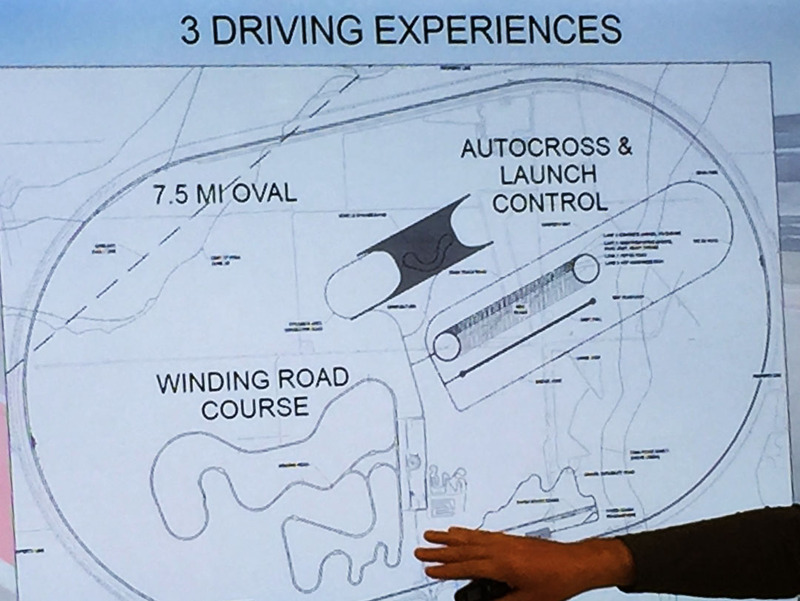 My first of four track experiences was the oval, followed by a demonstration of a zero-to-100-mph-to-zero acceleration and braking exercise. Ken showed me how to activate the NSX’s “Track / Launch” mode by holding the selector knob to the right for 5 seconds. The power and grip that this unleashed was unreal. From a dead stop, 60 miles per hour came up in only 2.7 seconds, my helmet deeply planted against the headrest. We rocketed to 100 miles per hour, then clamped down on the brakes. The carbon ceramic brake equipment brought us to a sudden and controlled stop. Nausea anyone? It’s a good thing I wasn’t doing this on an empty stomach. 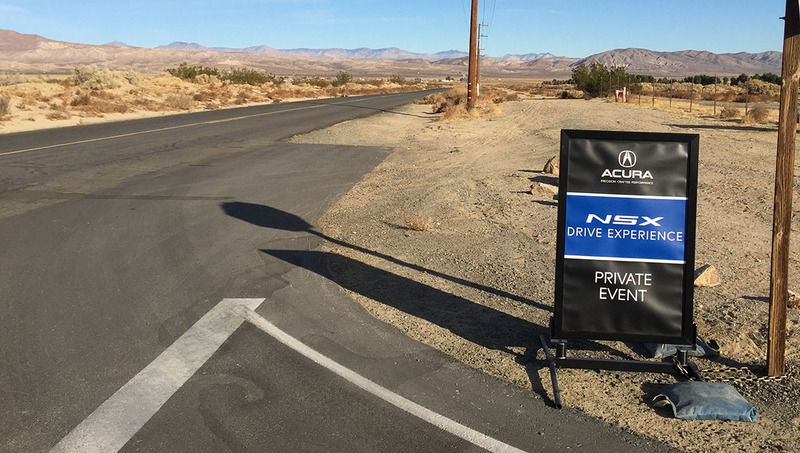 We made our way to a small autocross track where I tried my hand at keeping an NSX inside some painted white lines while dodging cones, and finally went to the Winding Road course which is a true simulation of what a curvy mountain road might look and feel like. 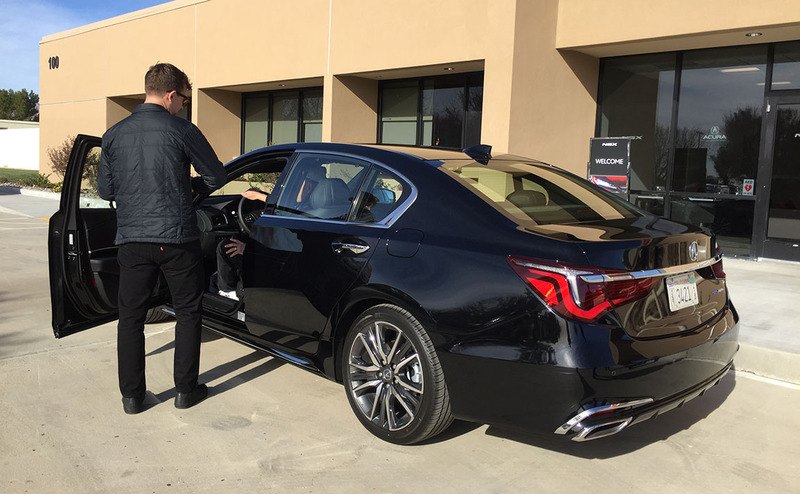 The road itself has a few tricks up its sleeve, like a steep hill that makes you feel like you’re going to launch the car, and a decreasing-radius turn that catches a lot of people by surprise. Ken and I took several laps and with each one, I became more and more comfortable with the car. This picture is not me! 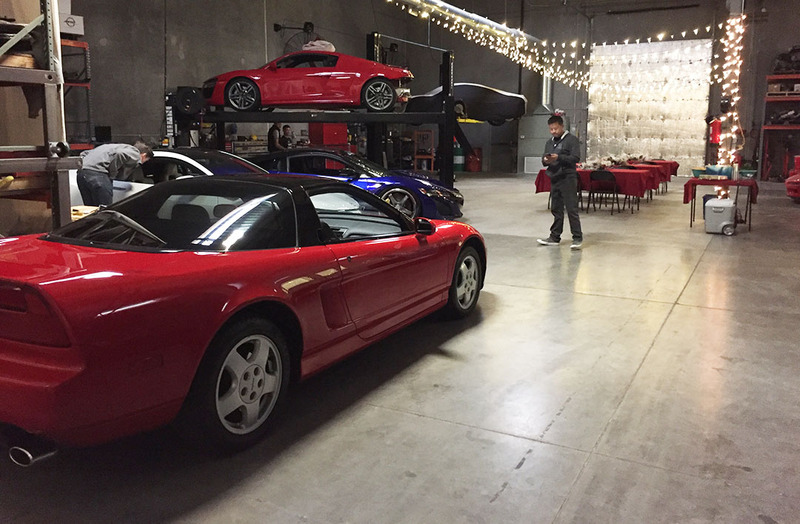 My heart raced and my palms were sweaty but I gained confidence and continued to be blown away by the NSX and its capability. My skills were so good, in fact (patting myself on the back here), that I caught up to the car in front of me and we had to pull off the track to wait for them to get more of a head start. 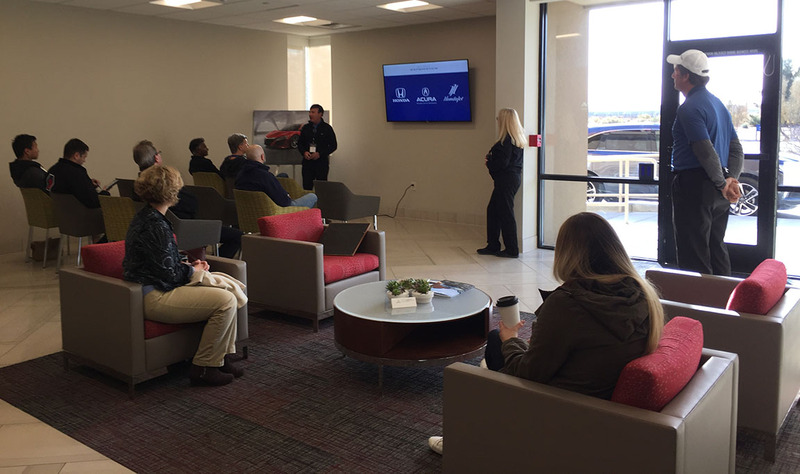 After this segment, we went to a reception where lunch was served and iPads were available for surveys and NSX Build Configurator access. All participants were provided a poster and goody bag for their participation which was a nice souvenir to take home. Organizers even offered to top off my fuel tank prior to departing, but my Integra was already sitting at full capacity. 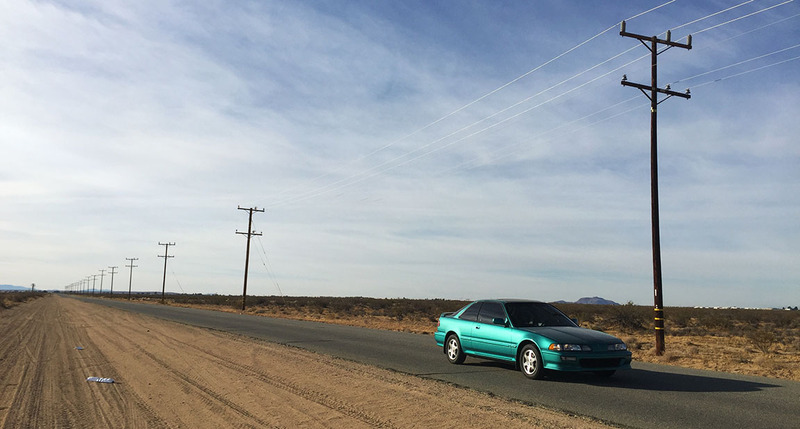 It was a dose of reality to get back into my 4-cylinder, 160-horsepower, 244,000 mile Integra to start heading home but my nerves needed a break anyway after so many thrills. 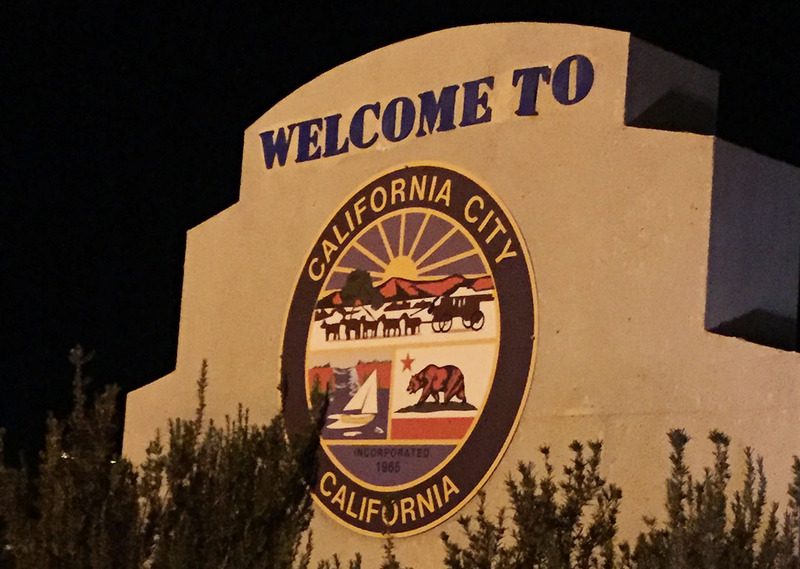 I had just one more sight to see on my drive home, so I made a special point to visit the “Musical Road” off Highway 14 on Avenue G in Lancaster, California. It’s a road paved with grooves in it that when driven across, plays a song. I tried it at 60, 45, and 75 miles per hour. Check out the video below for what that ended up sounding like! 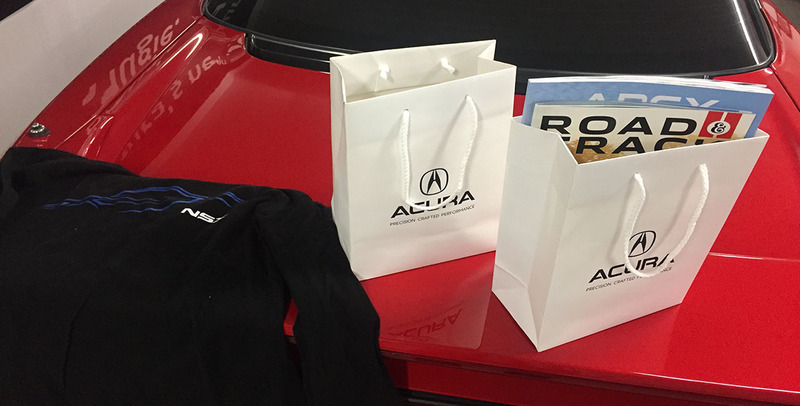 Many thanks to the folks at Acura for such an awesome event. More to come in the next couple of weeks as I play catch-up on current events and get 2018 off to a timely start! Chilly day the following morning! The Integra took an extra crank to start. Parked next to a “Still Night Pearl” 2018 TLX A-Spec. I knew I was in the right place. Heading out in the afternoon! I thought this spot on the top of a pass on Highway 138 was pretty cool. Mountain Top Cafe. It’s been there since 1940. Descending toward my junction with Interstate 15. 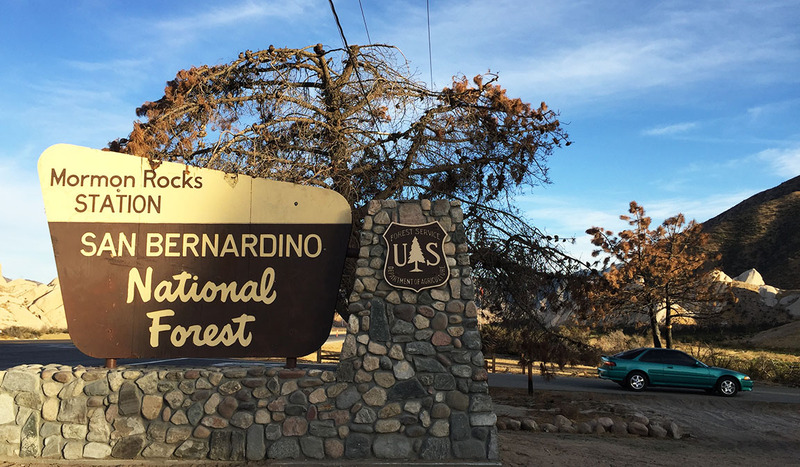 “Mormon Rocks” along the San Bernardino National Forest. Swag that I brought home! Nice shirt + some reading material. 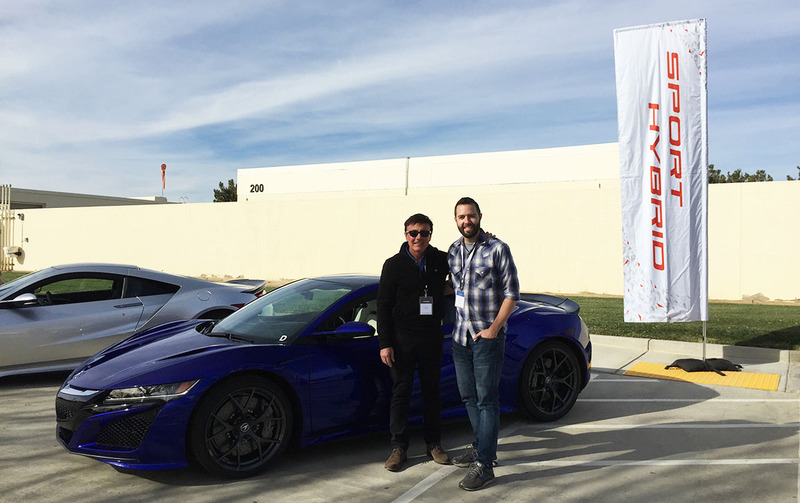 I sent a text message to Ted Klaus, project leader for the NSX, and thanked him for building such a magical machine. He had a nice reply! 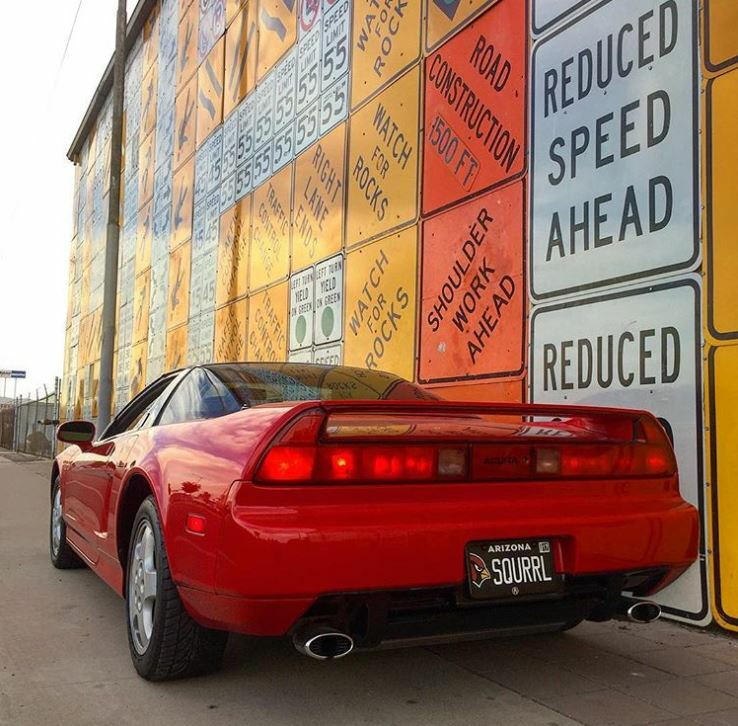 It made me appreciate my generation 1 NSX even more. 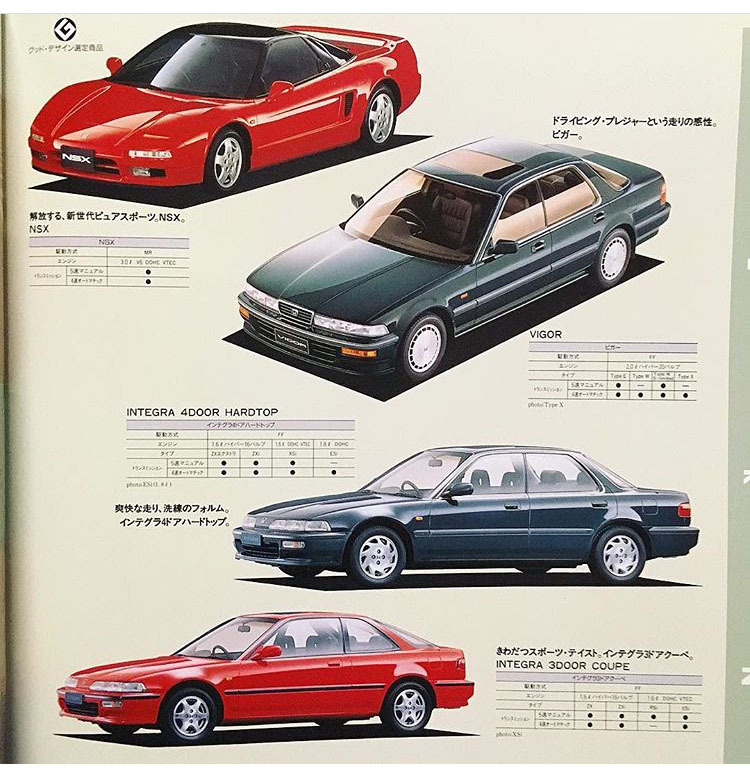 I liked this image showing the NSX, Vigor, and Integras. Missing Legends! A couple of weeks ago there was a ‘twin’ to my Legend coupe (one VIN apart, in fact, #833 and mine is #832) for around $2,900. I was tempted to grab it and keep for eventual restoration. Or spare parts! 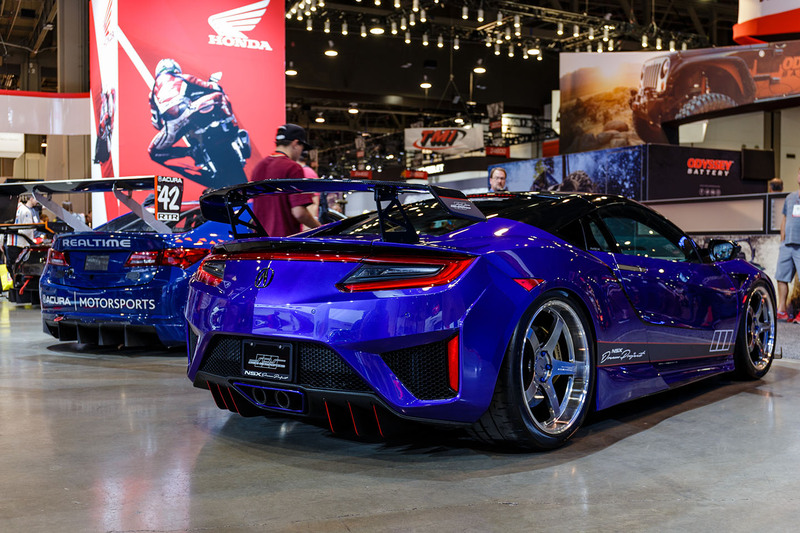 Speaking of blue NSXs, I wanted to share this sweet one that ScienceofSpeed in Chandler, Arizona built for this year’s SEMA show in Las Vegas. Shout out to my friend Erik for sharing the pics. 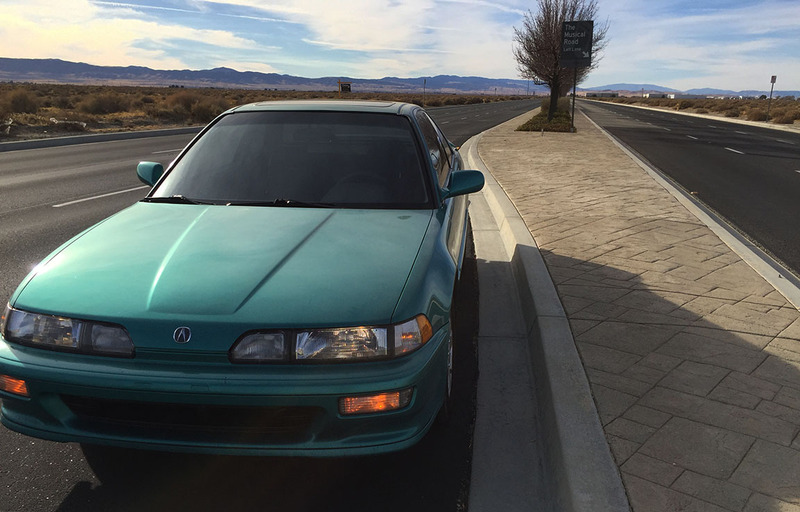 When was the last time you saw a 1989 Honda Accord SE-i coupe? This beauty has only 42,300 miles on it, and was recently acquired by my friend Kai who is doing some mechanical restoration work on it. 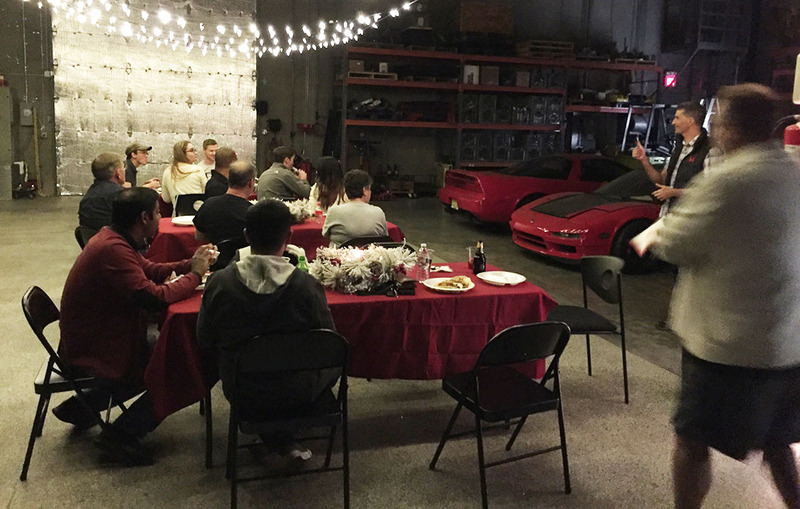 The local Arizona NSX Club of America chapter members got together last month for a holiday dinner at ScienceofSpeed. I got to park my 1992 indoors next to our dining tables. It was nice to reconnect with the 20 or so members who came out. That Audi R8 on the lift was a little out of place! 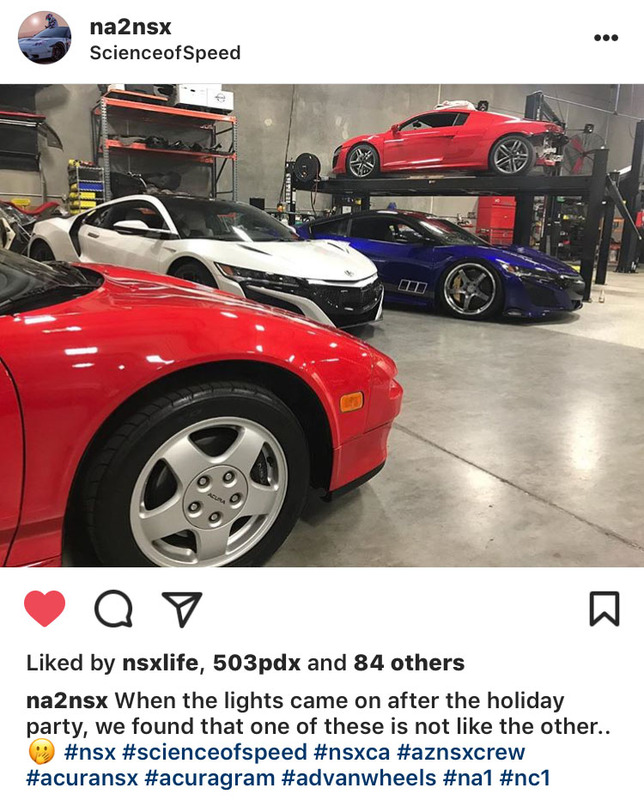 This entry was posted on January 1, 2018 at 6:00 pm and is filed under California, Integra, NSX, Racing, Road Trip. You can follow any responses to this entry through the RSS 2.0 feed. You can leave a response, or trackback from your own site. Great post, Tyson, what an experience! And that SE-i Coupe… 3G Holy Grail if it’s a manual!! What an experience. So jealous of the track time with this machine. I darn near thought that was you doing a burn out. But lets talk about the Legend Coupe one vin number apart. What are the chances?! Ugh, it’s killing me. $2,900. It’s almost worth it to me just to go buy that car #833 so that I have twins! 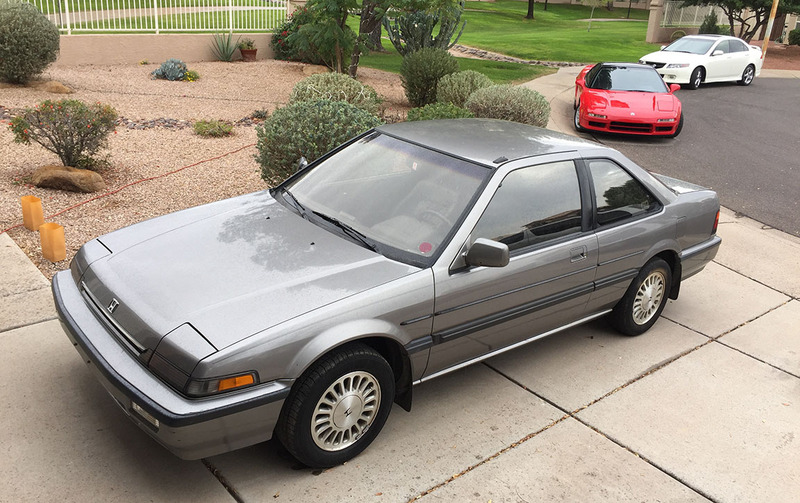 The crazy thing is, according to VIN research by Ben Lin, my coupe was the first Desert Mist / Taupe / LS / 6-speed for the 1994 model year that was sold to a final customer. The only car that preceded it in that exact combination was VIN #001 which Honda retained. So if I bought the LA car, I would essentially have the first two of their kind. And 2 of the 27 made overall in that combo for the model year. It’s almost too much to comprehend. My life would be complete. O-M-G You almost have to do this! There’s room for one more! Just think of the license plate possibilities. 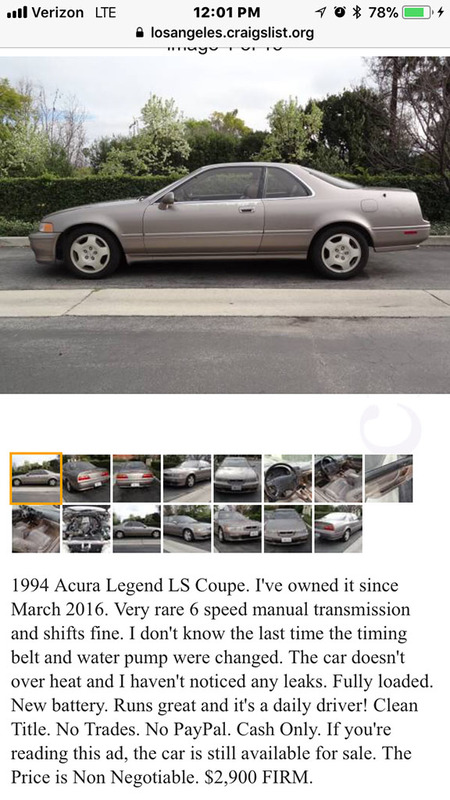 You MUST buy that Legend coupe! Destiny. Happy New Year! And you should totally buy that Legend coupe. Totally – it was a surreal experience! Not only my first “real” track experience, but in a six figure supercar. Now if I could just figure out how to afford one! What an awesome experience! You continue to inspire us with your adventures. I happen to know for a fact that you DO totally have room for the DMM Coupe. When are you driving it?? Pictures…. it seems I owe you some of those! Soooo much good stuff here! Dang…ILX is only at 203k? Get that bad boy out on a road trip pronto…I can see the carbon building up already. 😀 In all seriousness, glad it remained in the family and is getting good care. 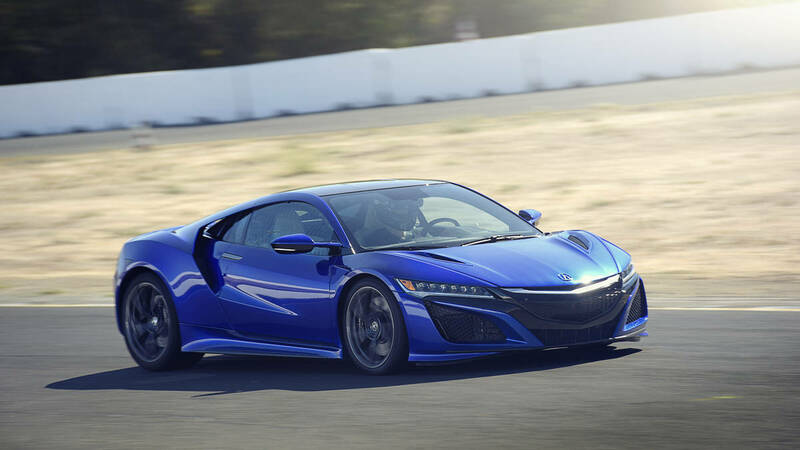 NSX experience looks like an amazing opportunity! Certainly fitting for the biggest Acura fan I know. Looks like the Integra is racking up most of the miles these days? In 2017, the ILX saw the most miles, followed by the Legend coupe and then only a couple hundred miles behind was the Integra. Sadly though, the Integra has cost me the most to maintain. I’ll be posting a 2017 mileage summary here in the next few days. Annual miles across 7 cars was 43,000, which is down from 53,000 last year (but 9,000 of last year was Alaska, haha). Looking forward to reading about your Prada Marfa experience, and whether you found any good deals on a set of heels. Gotta say really feelin’ Kai’s 89 SE-i coupe. As you well know my 4dr that I purchased new was my first Honda and it still holds a strong sentimental attachment. His find is truly an amazing survivor. Yes I remember when doing my research on the Musical Road that they’d changed the location. The current spot is pretty remote so hopefully it can stay there for a while. Although, I wonder if over time the quality of the music degrades as vehicles erode the “notes”? 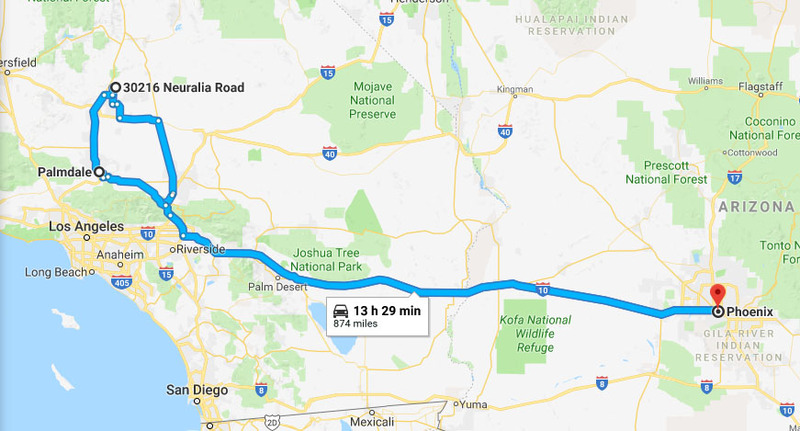 What do I have to do to get an invite to that Honda test facility? Looks like a killer time and congrats on the driving! Sounds like you learned quite a bit and had a blast. I kinda want that coupe. You should definitely buy it if the seller gets back to you. Haha, I had to toot my own horn on here after the pro driver told me I was pretty darn skilled 🙂 I’m sure you would have put ALLLLL of us novices to shame! I just got off the phone with the seller of that coupe. Eek. It actually sounds like it might be a worthwhile project. But that’s the last thing I needed right now! Haha, glad you approve of this message! 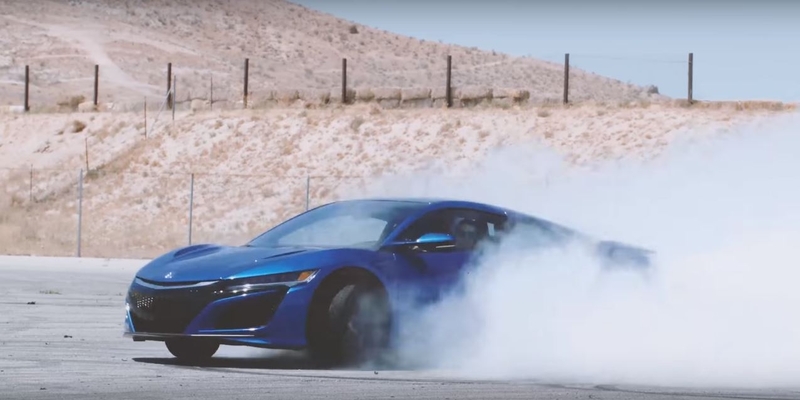 The NSX track driving experience sounded like such good fun. 2.7 seconds from 0 – 60 is mind-bendingly quick – it’s almost too hard to comprehend. Did you stop and have anything to eat at the Mountain Top Cafe? Every time I see the Integra featured, I end up spending hours searching the classifieds – trying to find one for myself… Love that car! Looking forward to all of your adventures in 2018.